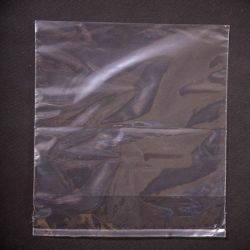 Plastic packaging, plastic bags - (LDPE, HDPE, MDPE, PP). 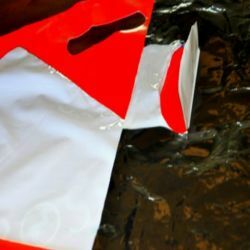 We manufacture and sell foil packaging (LDPE, HDPE, MDPE, PP). 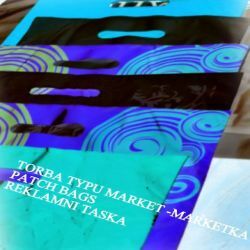 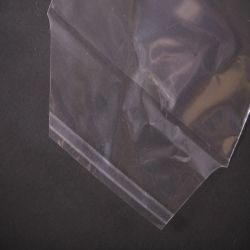 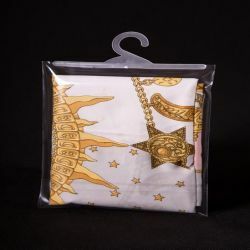 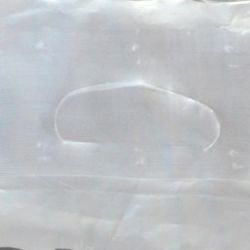 Bags with a hanger made of thick coarse PP film, which with properties and application fulfill the role of bags with PCV ! 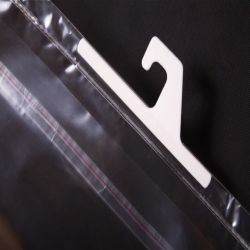 PROFIL company based in Luboń near Poznań exists in the packaging industry since 1992. 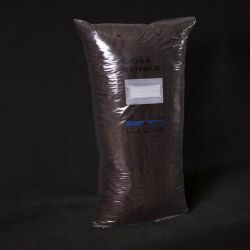 We have the appropriate experience, we have modern machines and high processing capacity to satisfy the diverse needs of our clients. 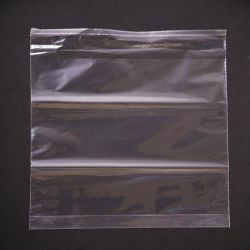 We manufacture and sell LDPE, HDPE, MDPE, PP packaging for many industries. 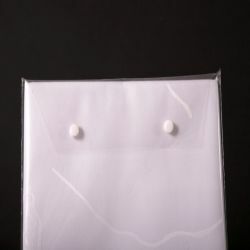 Thanks to the use of transparent and durable foil, all the advantages of the packed goods are perfectly exposed. 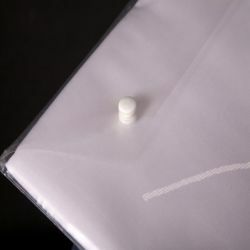 We offer competitive value for high quality products and their wide range. 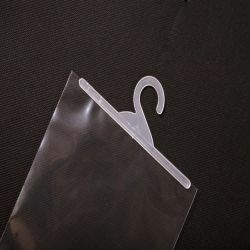 Today, as one of the leading companies in the industry in the country, we are able to meet all the requirements of the most sophisticated customer. 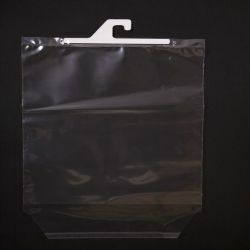 Do you know that our packaging is made of a film that does not contain heavy metals and other harmful substances such as chlorine, which is neutral for groundwater and does not emit harmful substances during combustion. 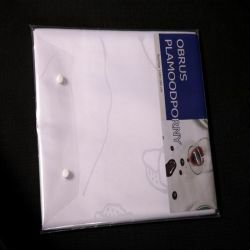 Therefore, contrary to popular opinion about these products, these are environmentally friendly packaging materials. 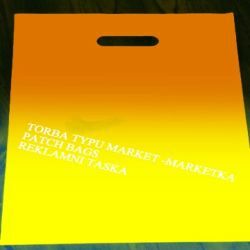 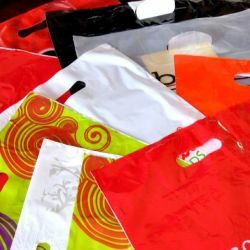 Plastic bags - made of polypropylene (PP) and polyethylene (PE). 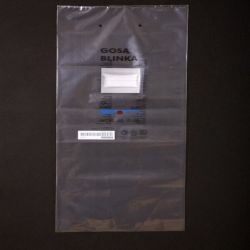 Thanks to the use of transparent and durable foil, all the advantages of the packed goods are perfectly exposed.